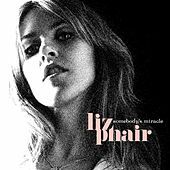 Though a consummate songwriter, Liz Phair is best known for her pre-Lilith feminist leanings. 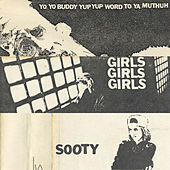 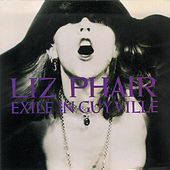 The nicotine-stained voice on her 1993 debut, Exile in Guyville, is as insensitive and self-centered as that of any frat boy, while self-explanatory songs such as "F*ck and Run" and the unladylike lust of "Flower" were hardly the mixed signals or catty whispering the media had come to expect from its charming young ladies. 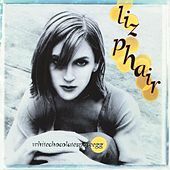 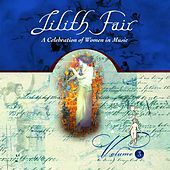 Whitechocolatespaceegg (1998) found Phair writing the best songs of her career. 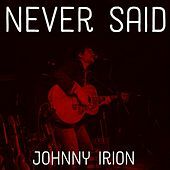 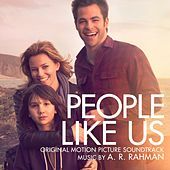 More contemplative and less vitriolic than its predecessors, that album is an excellent display of Lo-Fi brilliance, boasting economical guitar playing, weathered yet charming singing and lyrics, and intriguing arrangements. 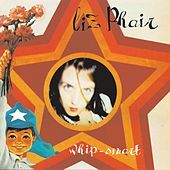 Helped along by the hit single "Why Can't I?," Phair's 2003 re-invention as a slick rock/pop idol for the teenage set (and their parents) simultaneously confused the press and intrigued the public. 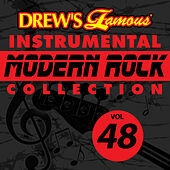 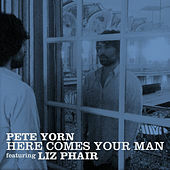 For Somebody's Miracle (2005), Liz Phair collaborated with Sheryl Crow producer John Shanks.